Raj, 22 Apr 2014please tell me how to do that? but how to disbale it? AnonD-225436, 22 Apr 2014if you want to uninstall nq, then you have to root your phone. but it will void your wrnty. o... moreplease tell me how to do that? music& video sound are not much good ..
no dowt phone r good but company not service center provide our city. AnonD-103806, 21 Apr 2014camera only VGA???? 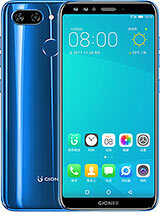 Rahul, 21 Apr 2014It is a best phone at cheap price it looks and works very good but some plz tell me that how i... moreif you want to uninstall nq, then you have to root your phone. but it will void your wrnty. otherwise you can disable nq. it wont start from boot. then you can use another av. i did the same. 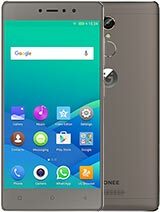 AnonD-103806, 20 Apr 2014low ram only under 400 mb .Your comments are baseless & clearly shows that you have no idea about gionee m2. It has 1GB ram & you will get almost 973 mb ( used ram + free ram). 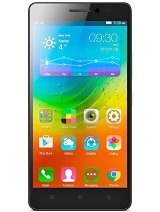 First use Gionee m2 then comment. dont confuse others by giving wrong informations. Amburose, 21 Apr 2014Gionee M2 - pls update the camera quality?check review from gogi rana. Search it on google. you will get your answers! AnonD-89285, 21 Apr 2014Oppo Neo is still better than this..! Under 15KAre you sure??? Coz M2 has got 1 GB RAM while neo has only 512 MB!!! M2 has got 8+2MP Camera while neo has only 5+2 MP!!! 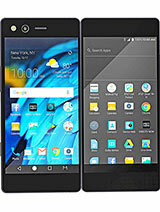 M2 has got 1.3 Ghz Quad Core while neo has only 1.3 Ghz DUAL CORE!!! M2 has got 4200 MAH battery while neo has only 1900 MAH!!! Don't be so dumb while making comments bro...!!! 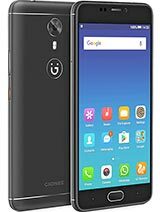 Gionee M2 - pls update the camera quality? 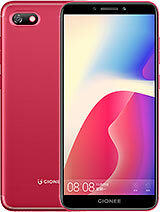 I tried Gionee M2 on clicking images in day light, absolute darkness in night with flash and also in very low light on traffic signals on a red light with approximate 25 meter away from red light. In day light without flash images are Superb. In absolute Darkness with flash it is clear and sharp in room and in open up to 3 meter. In low light on red light traffic signals, amazingly very clear than other phones in this price tags. Even 25 meter away red signal is also clear and does not blur even after zooming the pic. 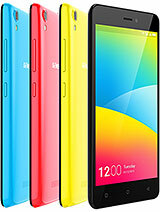 rest of things are fabelous with gionee M2. Its hardware and manufacturing makes it Horse of long race. Its batry is amazingly excillent. One should go for it. This is the best ever in this price range. Up to 11000. 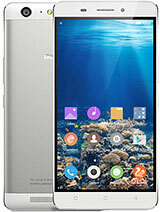 Gouda, 21 Apr 2014Lg l90 is best Yes LG L90 is a good option, but remember you will be paying 5500 INR more than M2's cost and M2 has got 1.3 GHZ Quad Core and 400 Mali GPU but LG has got 1.2 GHZ+Adreno 305 GPU. However LG has got upper hand in terms of Camera+Internal Memory.